Off-Kilta Matilda book, will be out by mid-December. These series of books and other educational resources strive to instill confidence in kids regarding STEM subjects, especially girls. "We are thankful to all those who believed in us and helped fund this campaign, said Sarah Shipley, CEO of Shipley Communications LLC. 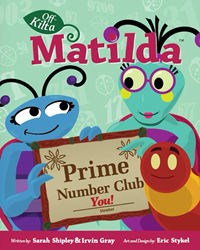 "We would love to see the Prime Number Club™ used in schools and have big dreams that Off-Kilta Matilda will inspire kids to pursue STEM subjects," she added. Shipley Communications LLC has announced the conclusion of Off-Kilta Matilda, a campaign to empower kids, especially girls in STEM subjects. CEO Sarah Shipley has called it a successful campaign, which is now 111% funded and has early traction as a startup. Off-Kilta Matilda book will be out by mid-December. Meanwhile the books and other educational materials are available at http://www.offkiltamatilda.com. Pre-sales are already in full swing according to Shipley. Off-Kilta Matilda is a product of Shipley’s dream of bringing one of those stories to life that her husband had written for their new-born daughter while he was stationed in Afghanistan, more than 10 years ago. Coupled with her passion for STEM (Science, Technology, Engineering and Mathematics) subjects, she succeeded in creating Off-Kilta Matilda. Statistics reveal there is a gender disparity in STEM fields. Gender disparity in science and math is one of the many reasons for gender wage gap among men and women when it comes to employment. Though women constitute half of the total U.S. college-educated workforce, they make up only 29% of the science and engineering workforce, according to studies. Thus, making STEM careers more lopsided. Economic Policy Institute’s study on gender pay gap points out that college majors do have an impact on wages and economic well-being when it comes to employment. The study states that women tend to choose humanities over STEM majors. And humanities often lead to lower-salaried jobs as compared to STEM fields that have higher-salaried jobs. 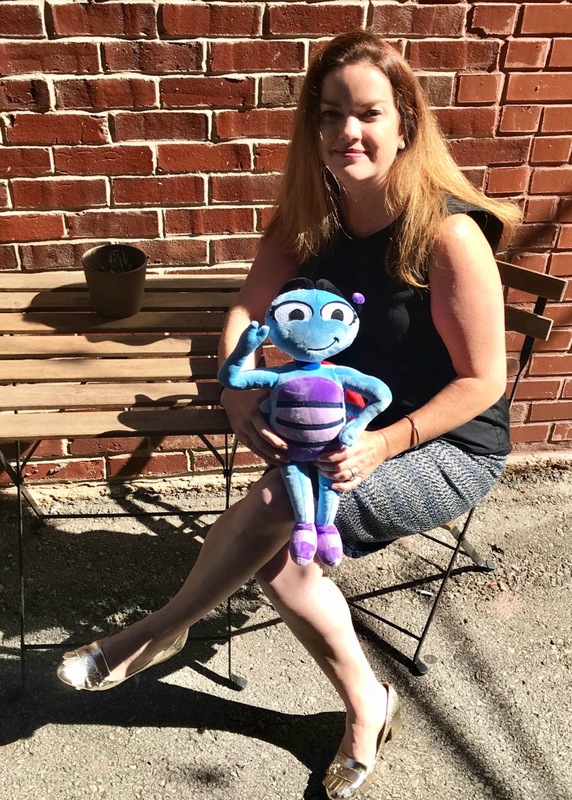 “We have a vision of self-confident girls, who embrace their spots, lead in STEM and study the mysteries of math and science,” says Sarah Shipley of Shipley Communications LLC. “We are thankful to all those who believed in us and helped fund this campaign. 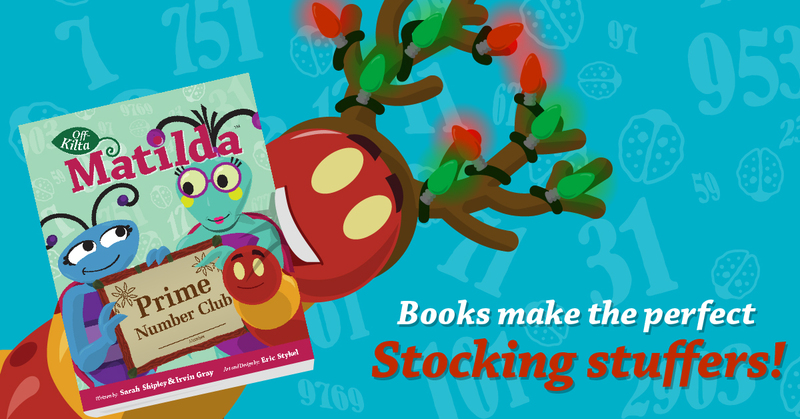 We would love to see the Prime Number Club™ used in schools, on bookshelves and have big dreams that Off-Kilta Matilda will inspire little girls and boys to become confident in STEM subjects and become future mathematicians and scientists,” Shipley further adds. This series is also a tribute to all the moms who are single handedly raising their kids while running a business. Being a mompreneur requires much more than technical skills and training. It requires what being a mom teaches women who have kids: time-management skills, multitasking, creativity, budgeting and good people management skills among numerous others. Shipley has done it all. While her husband was away on duty, she raised their kids; juggling many tasks and work. Meanwhile, the idea for Off-Kilta Matilda was taking shape. She perfected it over the span of ten years and today her dreams have realized in the form of Off-Kilta Matilda books and educational resources. Shipley Communications specializes in you. It's your company, your brand and your market. We understand branding, events, public relations, logo design, verbal identity, web design, fundraising and crisis communication. At Shipley Communications, we believe that good communication is simple, honest and can change the world. We build relationships with the words we write and love to do good work for good people.